Description: Native Waves Radio has been part of the CFUV family since February 2007. 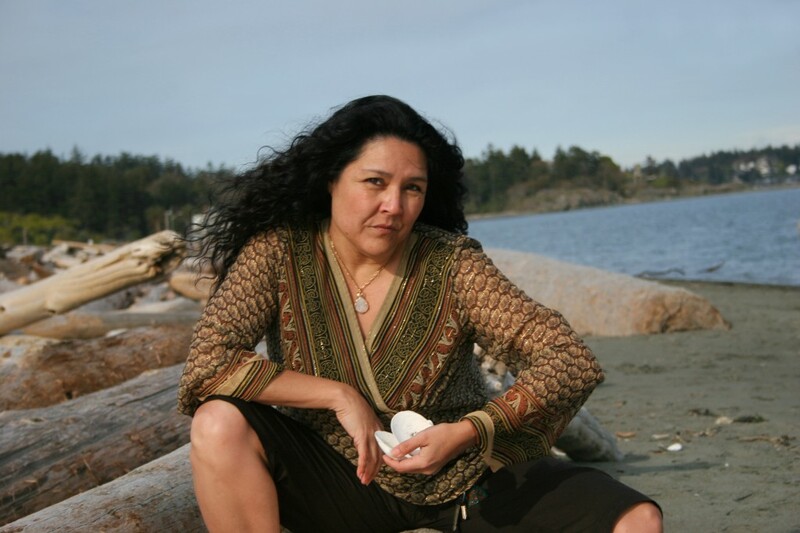 Native Waves is one of two Indigenous radio shows on Vancouver Island, Coast Salish territory. A music, arts and culture based program featuring traditional and contemporary Indigenous artists from all over Turtle Island. Mohawk host Janet Rogers is a regular music columnist for BC Musician Magazine and CBC Radio One in British Columbia. Hey thanks so much for the shout out! I so appreciate the conversation you had about the new show! And I’m humbled by your support! What was the hiphop track played around 2:50 pm today?